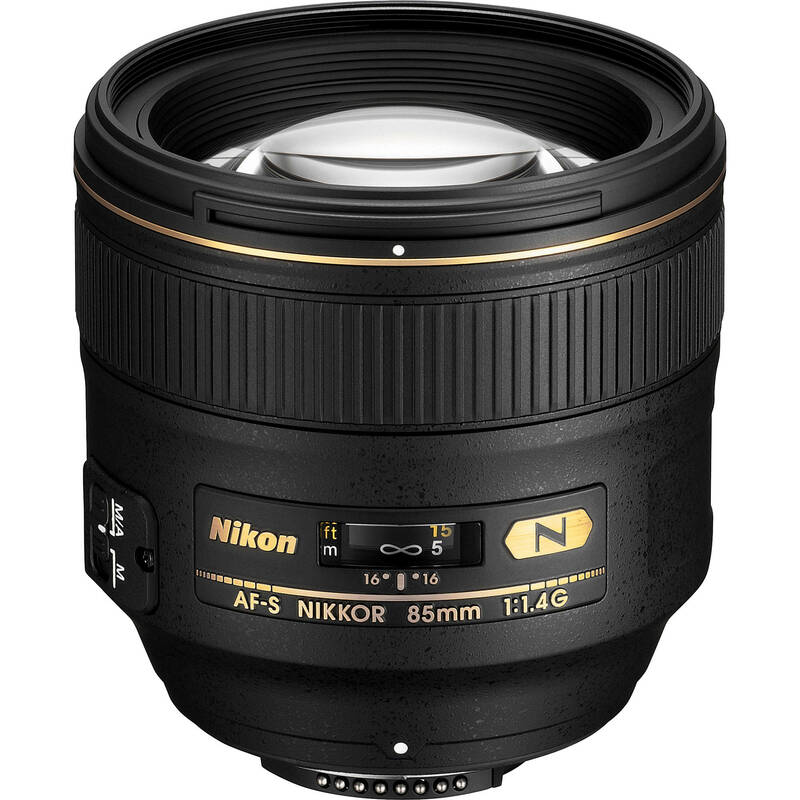 Often described as the ideal lens for portraiture, the Nikon AF-S NIKKOR 85mm f/1.4G is a short-telephoto prime characterized by its bright f/1.4 maximum aperture and ability to isolate subjects using shallow depth of field. 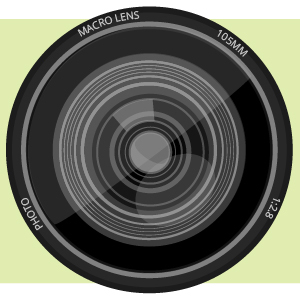 The slightly long focal length and fast design are complemented by a rounded nine-blade diaphragm, which helps to achieve a smooth and pleasing bokeh quality. Individual elements feature both Nano Crystal and Super Integrated Coatings, which suppress lens flare and ghosting in order to produce greater contrast and color rendering when working in bright and backlit conditions. Additionally, a Silent Wave Motor affords fast and precise autofocus capabilities along with full-time manual focus control. 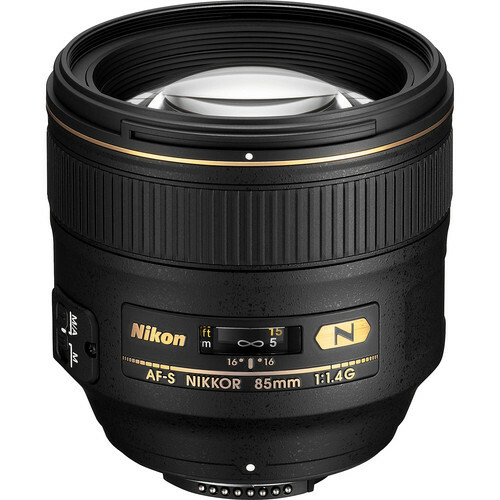 Notably fast f/1.4 maximum aperture helps to isolate subjects and achieve shallow depth of field effects. This bright design also excels in low-light conditions. Box Dimensions (LxWxH) 7.3 x 6.2 x 5.6"